When Pete the Parakeet’s favourite person goes on holiday without him, he’s left behind with the rest of the family – and they’re not his biggest fans! Will Pete realise that being the bird with the bad attitude won’t get him anywhere? 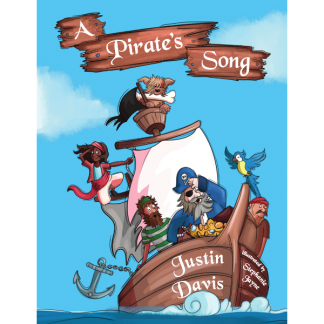 This amusing rhyming tale will bring lots of laughter and learning to story time! 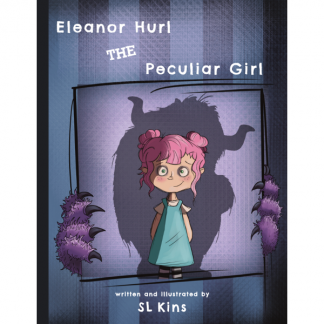 Easy rhythmic flow to the ryhming with a moral theme throughout, all backed up by colourful, catchy illustrations. A delightful story with an important message. The story was enjoyed by everyone I read it to. We are now shouting out ‘Pete’ at the Parakeets which fly over every evening. 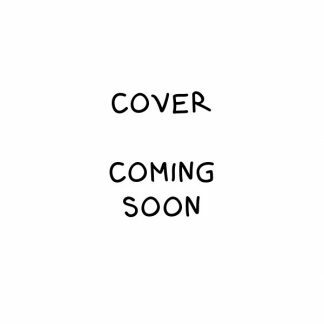 I have read the book, I was very impressed. 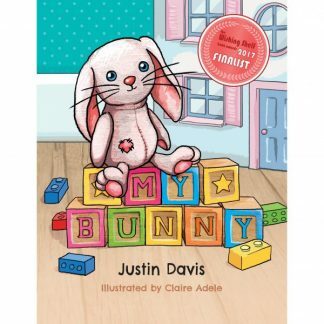 I read it to several children who were engrossed and seemed to like the rhyming. I love the idea in the story about being friendly to everybody. He started off as a cheeky parakeet and turned out really nice in the end, like a lot of the children that I’ve looked after, including yourself. I am proud to know you. I loved this book. It is very well illustrated and the book itself written in rhyme. It is also very funny and I can just imagine the giggles coming from your little people. As with any good children’s book, there is a moral to the story. When bad turns good. This helps you realise the consequences of your actions. 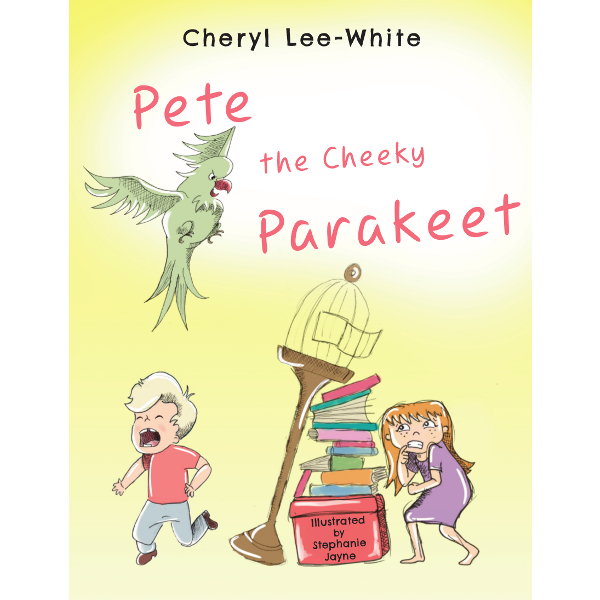 I think this story will really help your young person understand about the consequences of right and wrong, all with the help of this cheeky parakeet! This is a great book throughout, not just in the writing and illustrations but also with the most important message that the tale gives you at the end. Reviewed by Oundle Primary School.